This fused glass class allows you to create beautiful works of art by layering cold glass; then when heated it to its melting point, the pieces become fused together. Must be 14 years or older to participate. 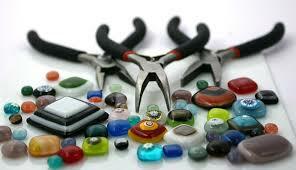 $10 for materials paid to instructor day of workshop.